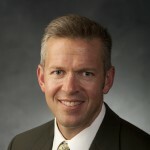 Eric D. Huntsman is Associate Professor of Ancient Scripture at Brigham Young University. He earned a B.A. in Classical Greek and Latin from Brigham Young University, 1990; M.A. Ancient History, University of Pennsylvania, 1992; and Ph.D. Ancient History, University of Pennsylvania, 1997. 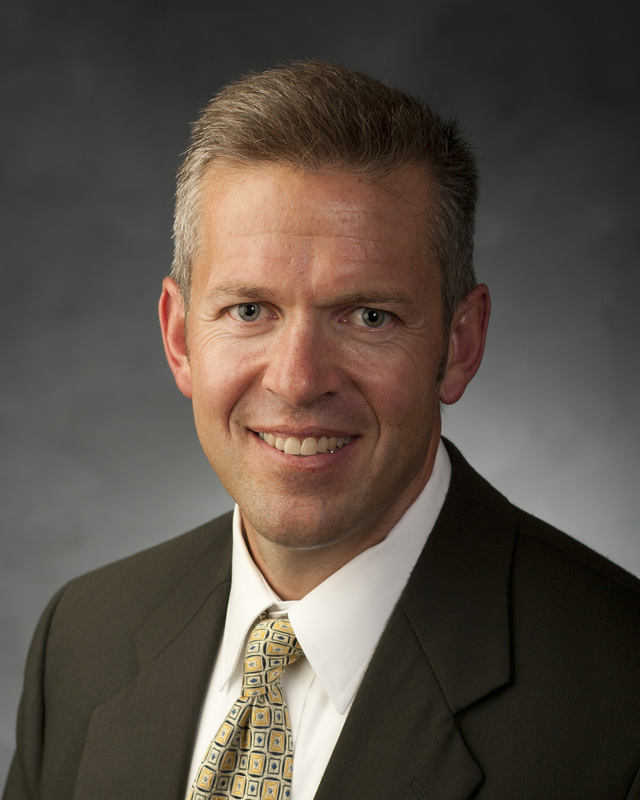 He joined the faculty at BYU in 1994 as an Instructor of Classics, becoming an Assistant Professor of Classics and Ancient History in 1997. In Classics he specialized in Roman imperial history and wrote about imperial women, particularly Livia Drusilla, wife of the emperor Augustus. He transferred to the College of Religious Education, becoming an Assistant Professor of Ancient Scripture in 2003 and an Associate Professor in 2008. He was appointed as the coordinator of the Ancient Near Eastern Studies program in 2012 after spending a year teaching at the BYU Jerusalem Center. Married to N. Elaine Scott. They have two children. New Testament Commentary publication: Gospel of John. The Miracles of Jesus (Deseret Book, 2014). God So Loved the World: The Final Days of the Savior’s Life (Deseret Book, 2011). Good Tidings of Great Joy: An Advent Celebration of the Savior’s Birth (Deseret Book, 2011). With Richard Neitzel Holzafpel and Thomas Wayment, Jesus Christ and the World of the New Testament: An Illustrated Reference for Latter-day Saints (Deseret Book, 2006). “Jesus on Jesus: John 5 and 7,” in Perspectives in Mormon Theology, Volume 1: Scriptural Theology. Edited by James E. Faulconer and Joseph M. Spencer. (Greg Kofford Books, 2015). “The Petrine Kērygma and the Gospel according to Mark,” pages 169–190 in The Ministry of Peter, the Chief Apostle: The 43rd Annual Sidney B. Sperry Symposium. Edited by Frank F. Judd Jr., Eric D. Huntsman, and Shon D. Hopkin. (Deseret Book, 2014). “The Accounts of Peter’s Denial: Understanding the Texts and Motifs,” pages 127–49 in The Ministry of Peter, the Chief Apostle: The 43rd Annual Sidney B. Sperry Symposium. Edited by Frank F. Judd Jr., Eric D. Huntsman, and Shon D. Hopkin. (Deseret Book, 2014). “The Six Antitheses: Attaining the Purpose of the Law,” in The Sermon on the Mount in Latter-day Scripture (Deseret Book, 2010). “The Impact of Gentile Conversions in the Greco-Roman World,” and “The Roman World outside Judea,” and, with Cecilia M. Peek, “Imperial Cult and the Beasts of Revelation,” in The Life and Teachings of the New Testament Apostles: From the Day of Pentecost to the Apocalypse (Deseret Book, 2010). “And the Word Was Made Flesh: An LDS Exegesis of the Blood and Water Imagery in John,” Studies in the Bible and Antiquity 1 (2009). “‘The Wisdom of Men’: Greek Philosophy, Corinthian Behavior, and the Teachings of Paul,” in Shedding Light on the New Testament: Acts–Revelation, ed. Ray L. Huntington, Frank F. Judd Jr., and David M. Whitchurch (Religious Studies Center, 2009). “The Lamb of God: Unique Aspects of the Passion Narrative in John,” in “Behold the Lamb of God”: An Easter Celebration (Religious Studies Center, 2008). “The Occasional Nature, Composition, and Structure of the Pauline Epistles,” pages 190–207 in How the New Testament Came to Be. Edited by Kent P. Jackson et al. The 35th Annual Brigham Young University Sidney B. Sperry Symposium. Salt Lake City: Deseret Book, 2006. “The Bread of Life Sermon,” in From the Transfiguration through the Triumphal Entry (Deseret Book, 2006). “Galilee and the Call of the Twelve Apostles,” in From Bethlehem to the Sermon on the Mount (Deseret Book, 2005). “Christ Before the Romans,” in From the Last Supper Through the Resurrection: The Savior’s Final Hours (Deseret Book, 2003). And They Cast Lots: Divination, Democracy, and Josephus,” BYU Studies 36, no. 3 (1996-1997). Languages: Classical Greek and Latin (translation); Thai (fairly fluent); German (conversational and reading); French and Italian (basic reading); basic Hebrew. Areas of Expertise: New Testament Studies, particularly Johannine Writings, Pauline Epistles, and Luke-Acts, and the Ministry and Atonement of Christ in the New Testament Gospels; Koine and New Testament Greek; Greek and Roman history and Classical literature; Early Christianity and the Roman World; Women in Classical Antiquity.